The battle rages on between D&M Holdings and Sonos over the patent infringement lawsuit brought by Sonos in 2014 against the HEOS by Denon line, and in which Sonos won the first set of their claims in a bellwether trial that concluded this past December. In retaliation for the Sonos lawsuit, D&M Holdings filed a countersuit that is now heating up, and in which they just lost a major decision from Judge Richard G. Andrews. 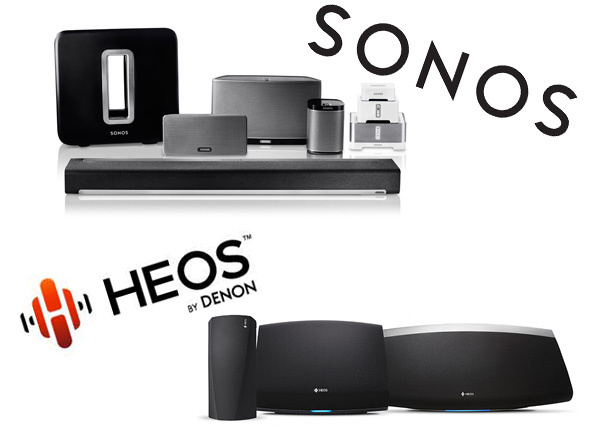 Although Sonos had a clear and convincing win in their first bellwether trial to decide whether D&M Holdings’ HEOS by Denon line had infringed on three key patents, the matter appears to be far from over at this point. Not only that, but in parallel proceedings, the two parties are now engaged in battle in the second matter, the countersuit by D&M who claims Sonos has infringed on various patents in their portfolio. When we last visited the two parties – speaking with attorneys on both sides just days after the conclusion of the first of what will ultimately be three trials – we found both sides already planning their next steps. 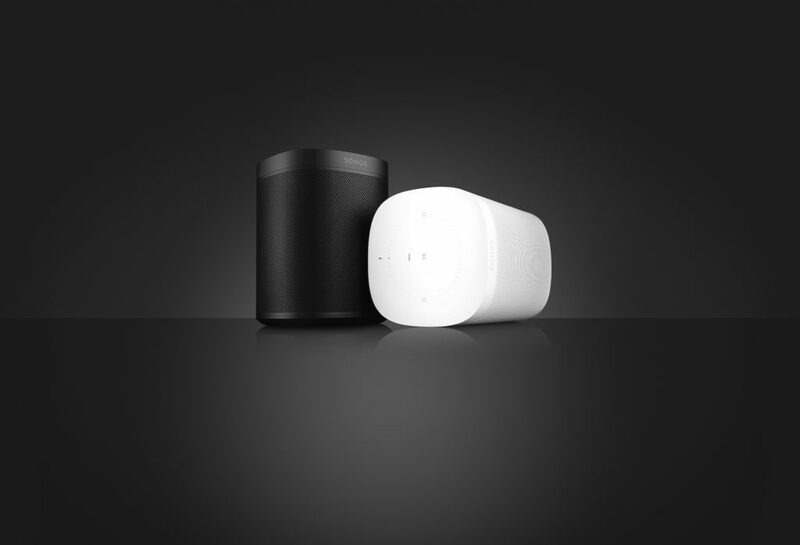 Sonos’ claims were divided into two trials, this first or bellwether trial, a legal concept in which an initial trial is designed to set a precedent for the remaining trial. The judge chose to separate their claims into two trials in order to try and make the situation more manageable and so as to not overwhelm a jury. But there was no time to rest, they needed to file certain post trial motions in this matter…and to begin preparations for the next trial, this time in the case of D&M Holdings vs Sonos. Later, there will be a third trial in which Sonos will seek further judgment against D&M Holdings on five more patents at issue in their case. A permanent injunction to block the sale of infringing HEOS products forever. It is interesting to note that Sonos is seeking an injunction and only agrees to a royalty arrangement if the court does not rule in favor of a permanent injunction. According to a brief filed with their motion, the law favors an injunction when the decision was not a close one – as it certainly wasn’t close in this case, with Sonos winning on all claims asserted on all three patents. The Sonos brief is pretty intense – taking the time to remind the judge of all of the antics of D&M’s attorneys, some of which – like attempting to get the Sonos attorney disqualified – we previously told you about. These and other actions only served to drag the proceedings out, were not taken in good faith, and deserve to be punished by awarding Sonos enhanced damages, the Sonos document says. Sonos is seeking at least double the jury award and in their arguments showed examples where judges awarded “treble” damages – or damages equal to three times the jury award – as a helpful guideline for Judge Andrews. Favoring this “enhanced damages” award, the law seeks a review of the “closeness of the case.” As the Sonos document notes, “This case was not close at all…the jury found in favor of Sonos in all respects and deliberated for less than 2 hours – while eating lunch and with a delay due to the jury’s request to see the parties’ damages slides once more. Indeed, the jury’s quick verdict confirms that D&M’s non-infringement and invalidity positions were tenuous at best. “Moreover…D&M lost nearly every major decision leading up to trial including disqualification, inequitable conduct, claim constructions, §101, and non-infringement,” Sonos’ brief said. We won’t take you through the entire document, it is substantial; however, several items are notable. For example, many people have suggested to me that Sonos is so much bigger than D&M, that this battle is imbalanced. Yet, Sonos sees it differently. Their attorney argues pretty forcefully that D&M is a highly diversified entity in multiple product categories. In fact, HEOS is their latest and hardly their biggest venture. But Sonos makes, in essence, one product – a multiroom wireless music system. That means if infringers are successful in taking market share, the risk is much higher for Sonos than D&M. And in fact, later in the document, Sonos admits that it lost some market share in 2017 in this one category in which they participate. Sonos makes a forceful argument for a permanent injunction. But should the judge disagree, then Sonos asks to be awarded a reasonable royalty. It is hard to follow their calculations in this section of the document, as all numbers and calculations for royalty rates have been redacted, due to the fact that they are confidential. However, the brief does mention that the basic jury award of $1,985,615 works out to a rate of about “$36.55 per infringing unit.” This is because D&M has sold a total of 54,325 HEOS units during the infringing period the lawsuit contemplates. Of course, Sonos is asking for much more based on subsequent supplemental infringement, not to mention their request for enhanced damages. But think about this for a moment. 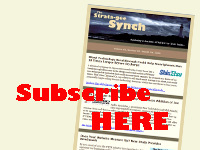 If you are a dealer doing a substantial amount of HEOS sales, your world is about to change. Royalties flow right to the product’s BOM (bill of materials). And while every company is different, it is not uncommon to hear the “5 times rule.” That would mean that if D&M simply passed along the cost of this royalty to customers, and they subscribe to the 5 times rule, the retail price of your HEOS product will automatically increase by an additional $182.75…per item, on average. And in reality, companies would typically raise a royalty rate even more to provide for the cost of administration of the royalty. Now let’s say Sonos convinces the court to double this rate, now HEOS dealers are looking at an additional $365.50 retail per item. Of course, D&M could avoid the royalty altogether by redesigning their HEOS line so as to not infringe on Sonos’ patents. But that’s risky as well – it could lead to a less salable product, one that’s missing certain cool features important to your clients. Perhaps Sonos’ strongest point is that the jury took their arguments hook, line, and sinker – handing them a win on all counts for all three of their patents. They furthermore reinforced that Sonos’ patents are sound and valid. It was total victory, and this reality is likely to be found as a persuasive influence for Judge William C. Bryson as he ponders the award of fees, costs, and an injunction. Meanwhile, as D&M waits to hear their fate in Sonos’ win – they have another problem. Their many multiple claims have been winnowed down, in some cases by the court, in some cases due to circumstances that led D&M to withdraw them. Bottom line, D&M was proceeding against Sonos, claiming that they have infringed on three key D&M patents. But last week, Judge Richard G. Andrews granted a Sonos Motion for Summary Judgment relative to D&M patent No. 7,995,899 (“the ‘899 patent”). Sonos has challenged all three of the remaining D&M patents and in the case of the ‘899 patent, made the argument that the innovation it describes is too generic and not patentable. Now it is true that D&M still has two patents left to argue, but both are facing pending Summary Judgment Motions from Sonos as well, and from what we’ve seen, the discussions with the judge can’t be encouraging to D&M. And now the judge has pushed back D&M’s trial originally scheduled for March 5. Why? We don’t know, but it gives more time for these Summary Judgment Motions on the remaining two patents to be considered. Learn more about D&M Holdings and its brands at: www.dmglobal.com/. See Sonos products at: www.sonos.com.